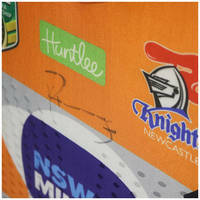 To See how Knights Club Shop auctions work use this link. The Newcastle Knights and Mine Super partnership extends much further than just on the field. 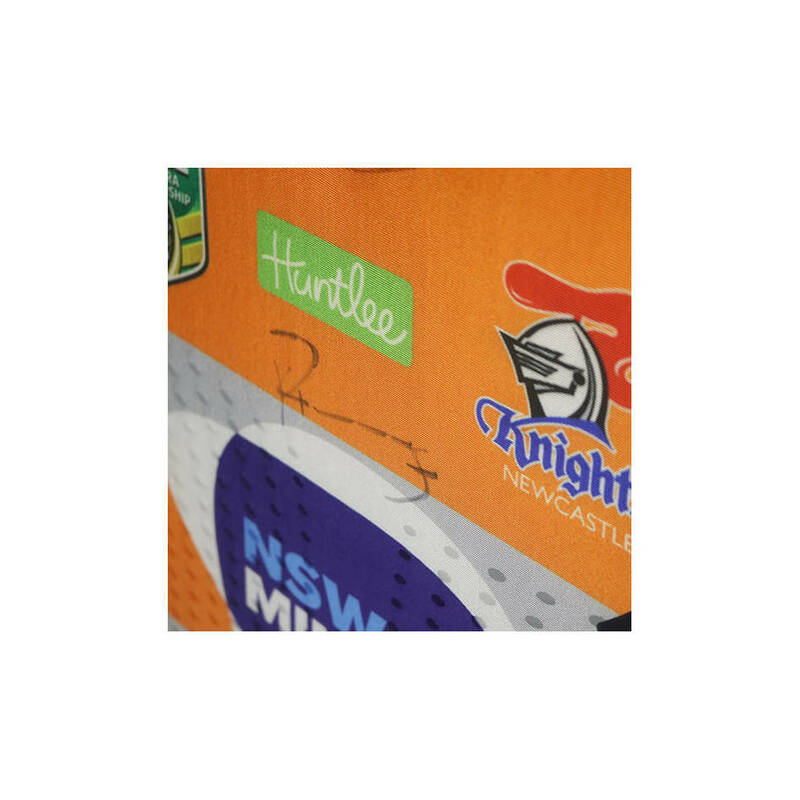 In support of Mates in Mining, Mine Super and the Knights will be auctioning an exclusive 2018 Newcastle Knights replica Hi-Vis jersey, personally signed by Kalyn Ponga. 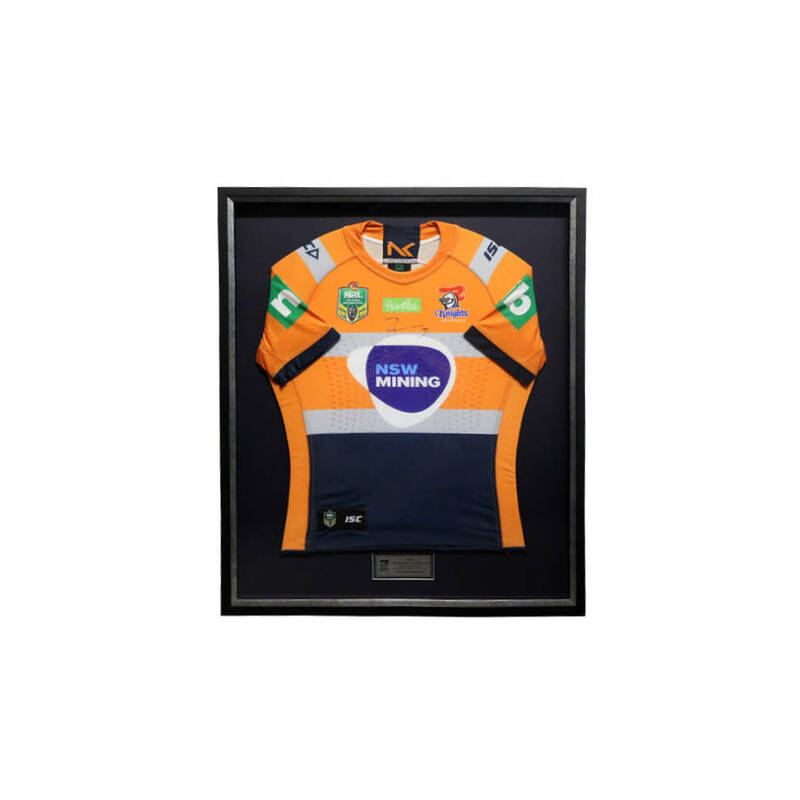 The auction will run for seven (7) days with the highest bidder due to take home this limited edition framed replica jersey, complete with certificate of authenticity, before Christmas. Register your bid to win this exclusive item.